Our Mesa dermatology office offers all Dermatologic services, Mohs, Brachytherapy, Cosmetic consultations, Med Spa and Excimer Laser. Arizona Dermatology has long been recognized by Valley residents as the best dermatology practice in Mesa. 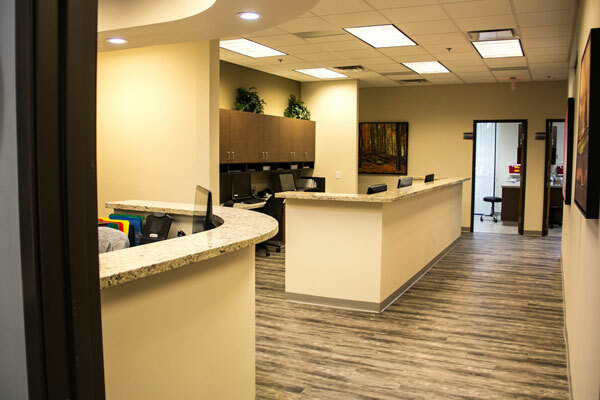 Our winning team is made up of professionally qualified doctors and a considerate staff, resulting in a full-service practice unlike any other. 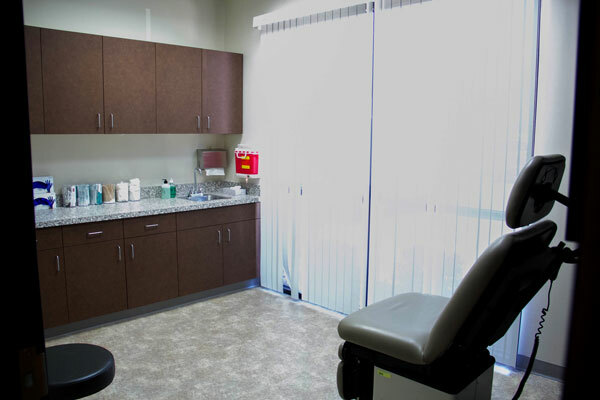 We pride ourselves on providing the highest level of patient care to our valued patients. 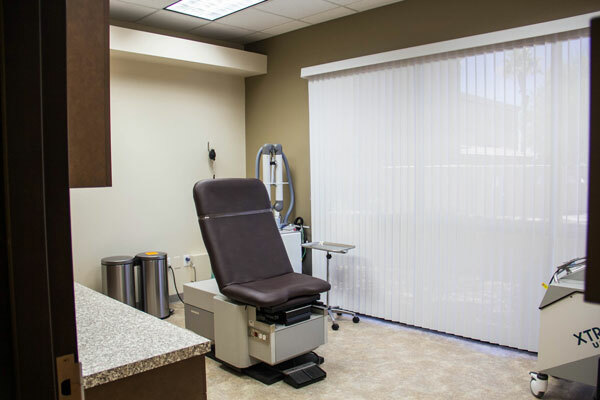 Scheduling a free consultation at our Mesa dermatology office is easy. Our knowledgeable team can help you decide the best course of action for your medical or cosmetic condition. For more detailed information regarding a specific service, contact our office to speak with a representative. Mesa residents rely on the expertise of our qualified doctors, nurse practitioners, physician assistants and laser technicians for their annual skin care. We get to know our patients on a personal basis to better address their specific health concerns. What makes our practice different from other providers? Our Mesa dermatologists make communication their top priority. Maintaining an open dialogue creates a better experience for our patients and makes our office a comfortable environment to address healthcare concerns. Experience makes all the difference when it comes to choosing your dermatologist. Our skilled Mesa doctors are board-certified and possess decades of combined experience in treating rare skin conditions. You can rely on our skin care specialists to provide a higher standard of service. Arizona Dermatology has been recognized as the top practice in the Valley, routinely awarded with the industry’s TOP DOC award. Recent patient success stories are positively glowing. See how real people are raving about our medical and cosmetic services. Visit Arizona Dermatology’s office in Mesa and get to know the Valley’s trusted skin care providers. Call us now to schedule your initial consultation.